Halloween is Saturday — do you have plans? If you are staying home to hand out candy, expect trick-or-treaters when it gets dark (about 6 p.m.) until about 8 p.m., though there are no official parameters. Reston Now has been running events for adults and kids all week. Here are a couple more if you are still searching to get your spooky on. Kalypso’s Sports Tavern at Lake Anne Plaza will have a live band on Friday and a DJ on Saturday. Come out the hear the Vandelays Friday beginning at 9:30 p.m. Saturday night is Kalypso’s “All Hallow’s Eve” Party with DH Ortiz from 9:30 p.m. to close. Saturday’s party will also feature a costume contest and prizes. 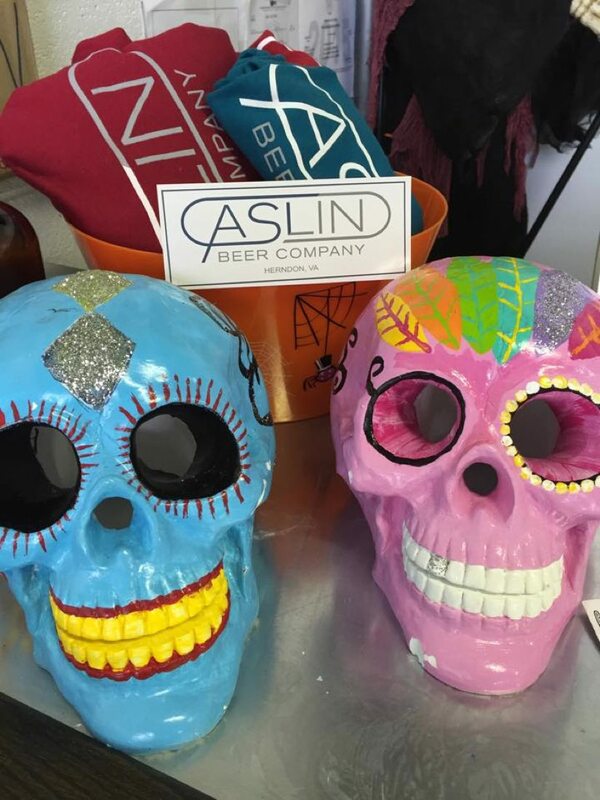 Herndon microbrewery Aslin Beer Company is hosting a Halloween costume party on Saturday. A prize for best costume will be awarded at 7 p.m. The NextStop Theatre’s production of Deathtrap is happening Friday and Saturday at 8 p.m. If you wear your Halloween costume to this Ira Levin thriller, you receive a free treat from concessions plus a chance to win NextStop prizes. Tickets: $35. South Lakes High School’s Theatre Arts Department is presenting its annual “Fright Night” at 7 p.m. Friday and 1 p.m. Saturday. Tickets are $6 for students and $8 for adults, available online or at the door. The content appropriate for all ages. Know of any other Halloween happenings? Tell us in the comments below.